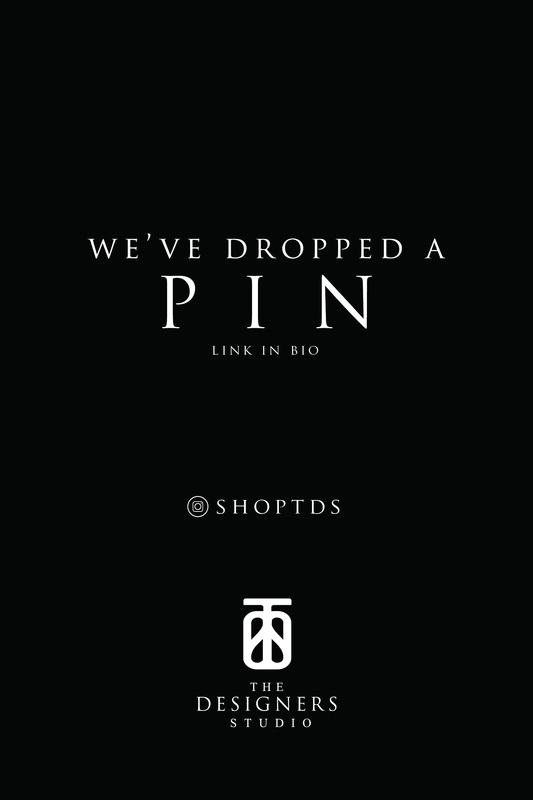 Chico Leco is a program of the NEST Collective that focusses on artistic collaborations in fashion involving Kenyan fashion designers, stylists, photographers and directors. Check out their Chico Leco’s beautifully created fashion week showcase of Kenyan designers in film that we featured: Katungulu Mwendwa, Nick Ondu, Ruth Abade (Black Fly), Blackbird, Kepha Maina, Sunny Dolat, Sheila Amolo, Wambui Mukenyi. The Directors were Mbithi Masya, Dan Muchina and Jim Chuchu with makeup by Bellesa Africa. 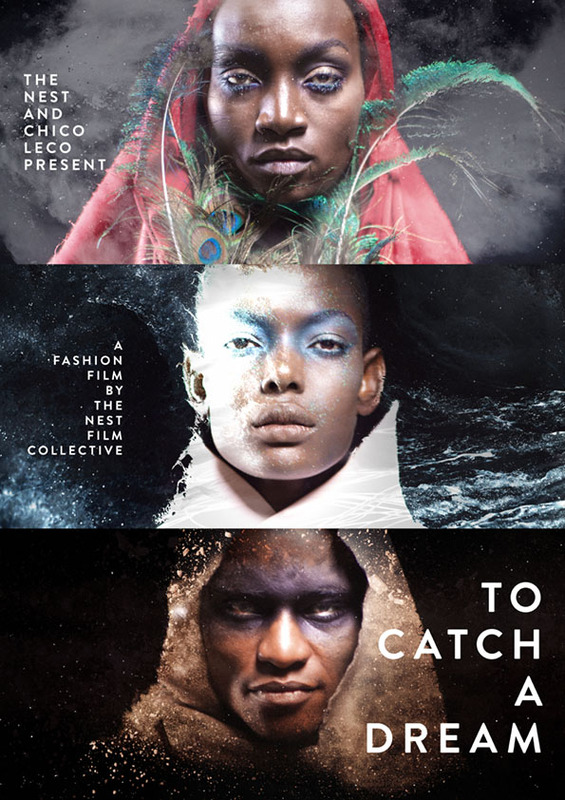 This year, Chico Leco premiers this February 2015, their latest fashion short film called “To Catch a Dream,” starring Ajuma Nasenyana and 8 Kenyan designers. Ajuma is a grieving widow who is desperate to stop her recurring nightmares. In an effort to end them once and for all, she explores a forgotten fairy-tale remedy which leads her to unexpected discoveries. Written and directed by Jim Chuchu, with creative direction and styling by Sunny Dolat. The NEST Collective’s second fashion film project in collaboration with Chico Leco – To Catch A Dream, starring Ajuma Nasenyana.